Home>New Songs>Larry June Songs> Larry June & Ye Ali Unite On "Throw Sum"
"Everybody sound the same now days... then there's Larry." That's a quote from San Fransisco rapper Larry June following the release of his new EP, You're Doing Good, which, across the board, refuses to settle into one sound. After covering everything from slow creeping trap to Miami bass, Larry eventually approaches R&B on "Throw Sum," a collaboration with the reliable rap singer Ye Ali. Ye provides most of the melodic portions of the song, while Larry supplies catchy, personality-filled verses with plenty of quotables. Once in while he also pulls out some melodies of his own, but he made a creative decision to refrain from auto-tune throughout. Though, don't take that as a shot at the popular vocal effect. "No autotune needed," he wrote on Twitter. Larry's new project features guest appearances from Jazz Cartier, Chuck Inglish, Tyus, and more. You can stream the full project here. 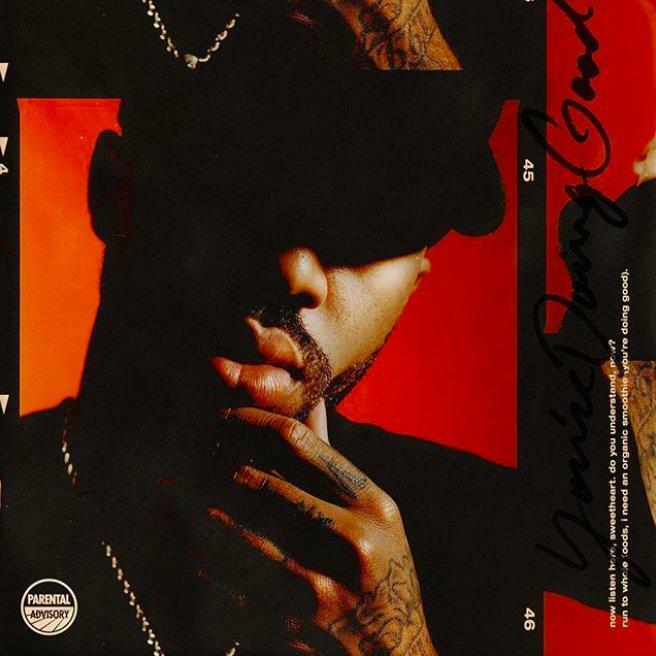 SONGS Larry June & Ye Ali Unite On "Throw Sum"